Our Founder, Zev Nadler, sold a successful IT practice in 2006 to develop a unique Sonoran Desert Tour Experience that remains a top destination for folks visiting Phoenix and Scottsdale. He sold that company as well, and pursued his passion for capturing creative video and photography in the air and on the ground. Alex has practiced different forms of fine art for many years. Through college he found a passion for cinematography and decided to pursue it as a career. He has now produced an award winning short film and continues his strive for excellence in cinematography. Chet Jones was born to be a Drone Pilot. In addition to flying missions for BestDronage, Chet is a DJI Repair Technician. He has a history of Go Kart Racing and all things that require close calls, and “almost" moments. 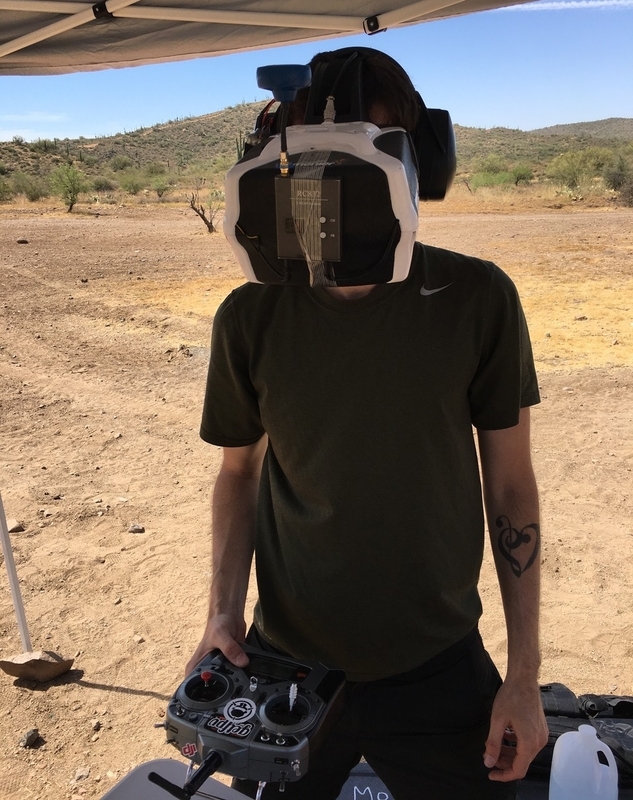 As a UAV pilot with 3 years of countless flights that include racing, mixing cocktails with a drone, and giving people “ride-alongs” flying his FPV Race drone at events, Chet’s enthusiasm and skills will surpass your expectations.